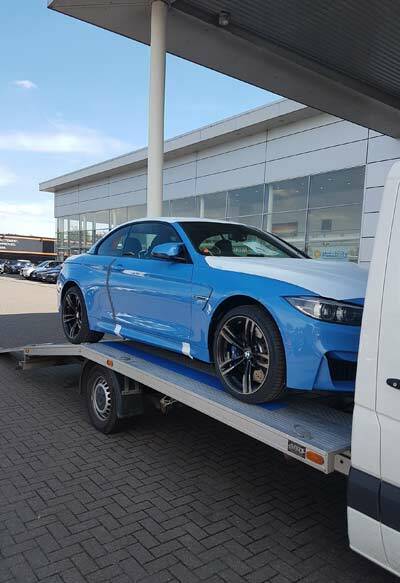 Arcade (Vehicle Delivery Service) Ltd is a UK based car delivery company operating all over the UK from several depots in Essex, Kent & Suffolk. Our team has been serving the industry since 1988 and supported many car dealerships and car manufacturers over these years. We operate from a London based call centre were all enquiries are professionally managed and dealt with quickly and efficiently. Our business only has one function - to move your vehicles from a to b for the best possible price, and within a timeframe that meets your requirements. Whether you need to move one or fifty vehicles, tomorrow or next month, we can make it happen. 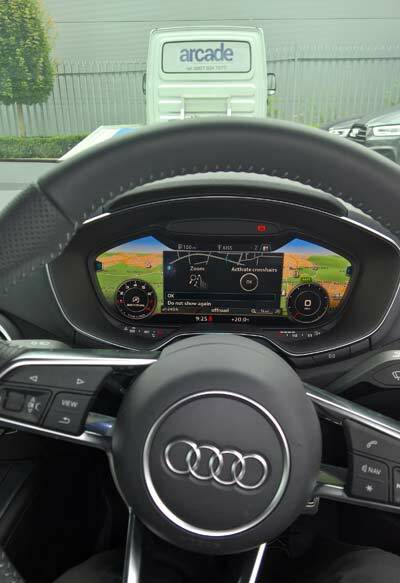 We use the very latest technology to help us achieve this goal, and we are renowned in the trade for our ability to fulfil urgent vehicle deliveries. As well as offering a secure indoor storage facility to meet your requirements. Arcade operate a modern reliable fleet of car transporters capable of transporting any vehicle required. All of our staff are experienced, courteous and professional providing a high quality and reliable vehicle transport service throughout the UK. 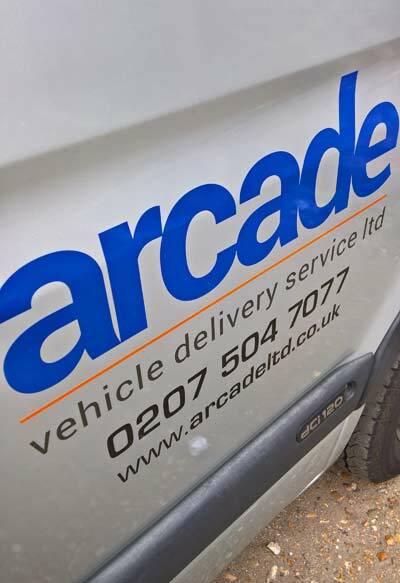 Arcade’s staff are highly experienced in the car delivery trade. They are uniformed and have to follow strict procedures to ensure that your vehicle is delivered safely within the agreed timescales. Using the latest MoDel handheld devices they are able to upload delivery information immediately. Arcade operate a modern, reliable fleet of car transporters capable of transporting a wide range of vehicles. Our fleet is serviced and maintained above and beyond manufacturers recommendations so we can provide a reliable and efficient car delivery service for our growing band of loyal customers. Our staff are experienced, courteous and professional providing a high quality and reliable vehicle transport service. When a new owner receives a new car, it is delivered in showroom condition.It is part of our service to make sure the car’s new owner is happy with the vehicle before we leave it in his or her possession. We take the time to show the new owner how all the controls, features and extras work (because they will be different from their current vehicle).